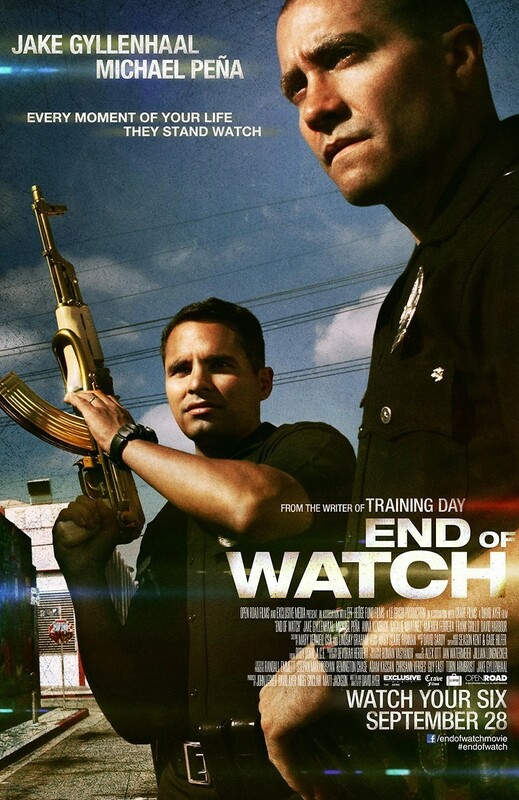 End of Watch DVD and Blu-ray release date was set for January 22, 2013. Brian Taylor and Miguel Zavala are close friends who are partners in the LAPD. Taylor is filming the young officers for a documentary as they navigate the Los Angeles city streets fighting crime. At the start of their day the officers are involved in a high speed police chase resulting in a shootout. This occurrence leads to a chain of events which will determine the officer’s future. On a routine call the officers discover a secret of one of the most dangerous drug cartels. Taylor and Zavala soon become the ones being chased instead of the ones chasing crime.